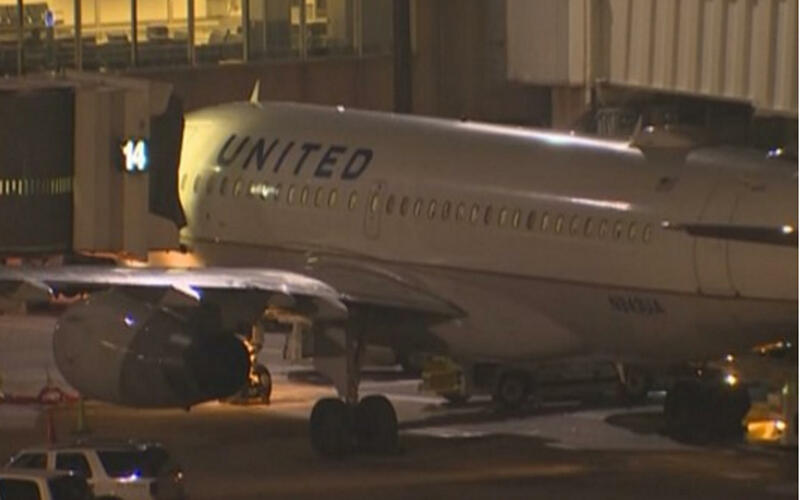 HOUSTON -- A United Airlines flight returned to Houston’s Bush Intercontinental Airport Thursday evening after crew members heard strange noises coming from the cargo hold, reports CBS Houston affiliate KHOU. The United Airlines flight to Ecuador departed from Houston at 5:39 p.m. and was in the air about an hour before landing without incident back in Houston. The airline said the crew members on United Flight 1035, with 163 passengers on board, heard unusual noises in the cargo hold after takeoff. United said nothing unusual was found in the cargo area, and described the noises as resulting from a maintenance issue. Four hours later, the passengers boarded another plane and took off for Quito, Ecuador.